​One of the most incredible things about the vacation rental movement is that someone with access to a vacation property can get started pretty much over night. Put your property up on a listing site like Airbnb or HomeAway, be responsive to your inquiries and you can literally be hosting guests this coming weekend. This is major diversion from the traditional world of hotels, where investors, staffing, permitting, and operations can take months if not years to put together. ​But vacation rentals' ease of entry can be both a blessing and a curse: on one hand, it presents awesome new opportunity to aspiring hospitality professionals all around the world…on the flip side, it can leave those very same people relatively unprepared for the demands of running a hospitality business. Debra is a California-born architect who occasionally, when she is excited, ditches English for Italian, showing how much she’s become one with her adopted home of over 30 years. 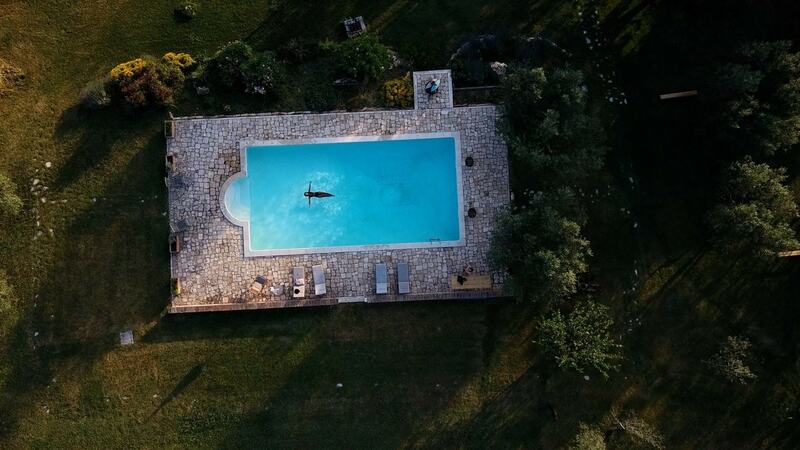 She’s the owner of Casale Pratto del Cocinelle, a restored 5-bedroom historic farmhouse with a sprawling, tapestry-like view of rural Umbria. There is not a spot on the property that doesn’t provide a view of rich fruit trees, dormant volcanoes, or the Tevere river. And when you’re sleeping there, the house is like a throwback to the Italy of old, but through the eyes of a visionary Californian. Debra puts forth a valiant effort to connect and empower every single one of her guests even though actually getting guests is a constant struggle…and that therein lies some heroics. Doing your absolute best with what you have, treating every single client, even if it’s only one or two, as if they were the queen. And while this may sound like an unrealistic way of doing business to some, unrealistic is a relative term.